What is Unique Selling Proposition (USP)? A Unique Selling Proposition is a phenomenon where a brand differentiates their products from the competitors by pointing out uniqueness. The brand wants to be recognized as “one of a kind” in their niche. This can also change the perception of the public and convince them to switch to their brand. Understanding your audience is key to building your brand or building sales of a product. Start by researching your typical buyer and creating a Buyer Persona. Be as specific as possible with the audience you wish to target. Try putting yourself in their shoes and thinking from their angle. Discover the factors that motivate and encourage your customers’ behaviors and buying decisions. Over the years, we have found the best way to understand the end users pain points and frustrations is to seek out and gather all product reviews from all marketplaces. People typically express their issues and pain points in the reviews and the questions asked. The question & Answer area of a listing is the target audience vocalizing exactly what is important to them. It is where they get to ask questions which reveals exactly what information they want to know. Study these areas of your competitions listings and incorporate the answers into your listing to stand apart from the competition. We prioritize them from most important to least important from a user standpoint. Study the problems, concerns and frustrations people have been facing in your niche. Deliver your message on how you can become the solution they’ve been looking for. Address the issues that have been raised and position them as an integral part of the product, making it the solution. It will pay back well when a potential buyer gets to your listing after having already learned of the issues from other listings. Provided your product is quality and presented correctly, this should give you a distinct edge over other products. If you were alive in the 70’s and still remember those years you might remember that FedEx started with the phrase ‘When it absolutely, positively has to be there overnight’. FedEx was the new kid on the block, trying to make a name for itself against the giant shipping company of the time Emory. 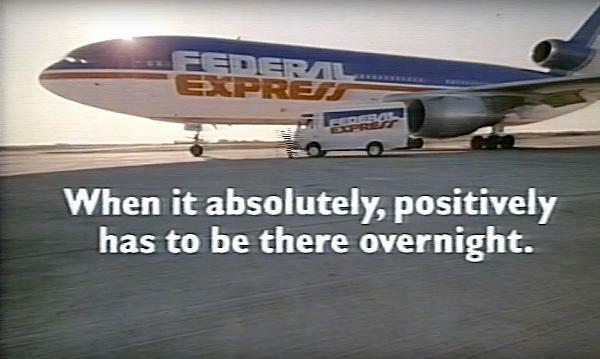 Emory positioned itself as the less expensive of the carriers, which was true, FedEx had a reputation as being expensive. They ran some commercials, broadcasting their USP, where they emphasized value over price! FedEx succeeded, overtaking and eventually dominating the field with higher prices. Not only did they clearly state their USP, they lived it everyday. After addressing the problems and solutions, it’s time to put emphasis on the benefits they can get from consuming your brand’s products. This is also a stage where you have to differentiate your brand from others and highlight the main benefits only available in your brand. In this competitive business world that we all operate in, it is too easy to not stand out from the rest of the pack which also makes a listing an easy target for highjackers. It makes sense to find ways to make your listings unique by offering a bonus or added value which also makes the listing harder to highjack. Create branded packaging, or a unique bundle, offer multi-packs or even a step by step product usage guide. Too many sellers attract buyers by offering discounts and giveaways. Give your buyers a reason to pay full price. Create and add value to your product listing. Most sellers do not realize that their typical buyer is one that will gladly pay a little more for additional value or the perception of increased value. You must find a way to offer added value that separates and elevates you from the other sellers. What makes people convinced that you’re reliable is through compromise. Of course, this cannot be an empty promise. You need more actions to prove your words so that your customers will have more faith and confidence in consuming your brand. 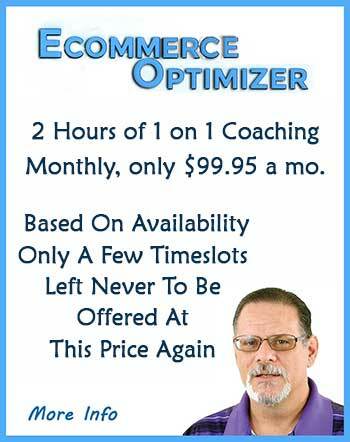 This is also the perfect opportunity to create raving fans out of your buyers. Emphasize your customer service and commitment to a superior product, value and experience. Don't just settle for being another seller. After trying to deliver as much information as you can in stage 2 to 4, you should make a simple, clear and short conclusion at this stage. Emphasize once again on how your brand is different from others and why people should switch to your brand. To have a unique selling proposition, you can’t attempt to be known for everything. You have to stand for something. You have to define what your business will stand for and what you’ll be known for. Defining what you stand for and choosing something that makes your business unique leads to becoming known for that unique quality and standing out from the crowd. What makes your current business unique?